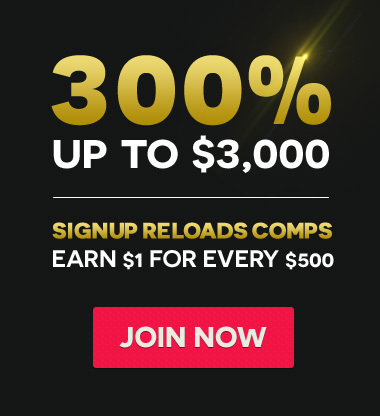 Blackjack is the most widely played casino banking game in the world, At PlayBlackjack.com, we offer you the online casino version that you can play for free or you can join now and get a 300% Welcome Bonus. The game of single-deck Blackjack or multi-deck games is a comparing card game between a player and dealer, meaning that players compete against the dealer but not against any other players. Here is what you need to know on how to play Blackjack. Six Deck Blackjack is played with 6 decks of 52 cards, the player or players are dealt an initial two card hand and add the total of their cards. Face cards like Kings, Queens, and Jacks are counted as ten points. The player and dealer can count their own Ace as 1-point or 11 points. All other cards are counted as the numeric value shown on the card. After receiving the initial two cards, players have the option of getting a "hit" (taking additional cards) to bring their total value of cards to 21 points, or as close as possible without exceeding 21 (called "busting"). If a player holds an ace valued as 11, the hand is called "soft", meaning that the player cannot go bust by taking an additional card; otherwise, the hand is "hard". The dealer has to take hits until his cards total 17 or more points. (In some casinos, the dealer also hits on a "soft" 17, e.g. initial ace and six). Players who do not bust and have a total higher than the dealer, win. The dealer will lose if he or she busts, or has a lesser hand than the player who has not busted. If the player and dealer have the same point total, this is called a "push" and the player typically does not win or lose money on that hand. Learn everything you need to know to enjoy the most popular casino card game in the world. 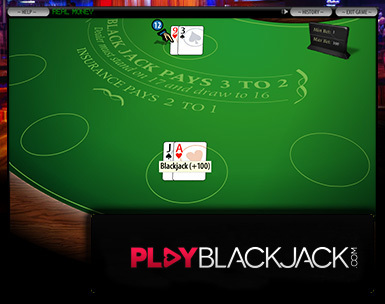 In this free blackjack tutorial by PlayBlackjack.com, we present you a quick video explaining newcomers the basic rules and main game objective, by learning to blackjack, you can increase your possibilities on winning this popular casino game.